Welcome! You should have arrived from Marie's blog. This month's theme was to use three colors on a project. In keeping with the Use Your Stash idea, I pulled out some older papers and stamps for the challenge. Card #2 Is a really old pack, Magnifique and the stamp set from the Avonlea card kit. It's still one of my favorite thank you stamps. Card #3 Uses Chalk it Up papers and Picture My Life card. These are from the current catalog and are available while supplies last. 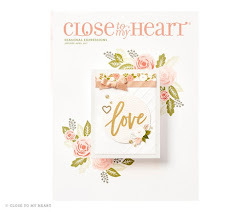 Card #4 Uses Heartstrings paper and Stickease also about to retire. I hope you enjoyed the cards. From here, head to Pricilla's blog. If you get lost along the way, you can go to Shirley's blog for the whole list. 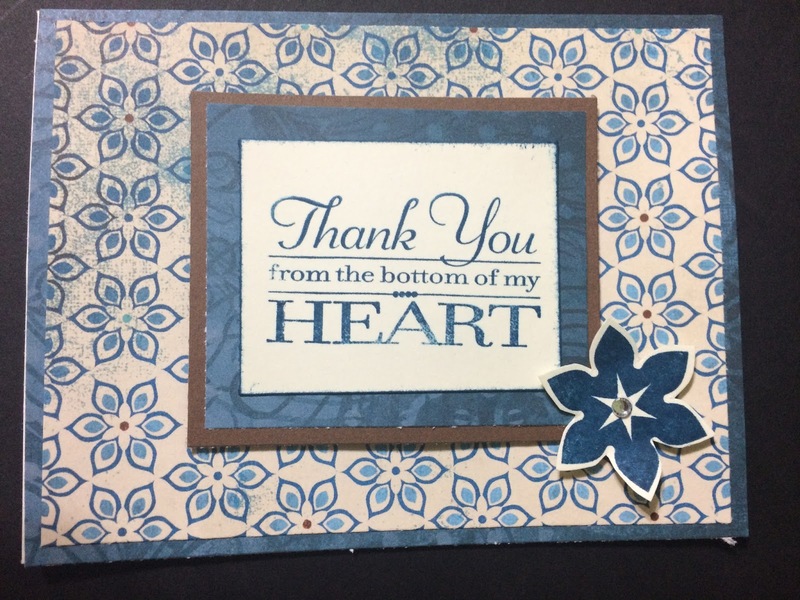 Great collection of beautiful cards using lots of retired papers! You've captured the spirit of "Use Your Stash" with this inspiring blog post! Oh my goodness, what wonderful color schemes, you definitely used up some stash!! So many fun cards! I adore the starfish one as that is one of my favorite stamp set! 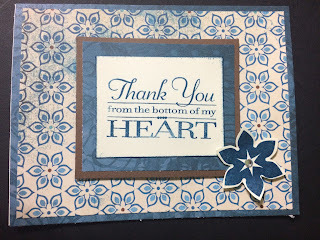 Love your cards and the co.or combinations. Very different and creative.